Patty is a CPA at E.T. Kelly & Associates and focuses primarily in the taxation area. She helps individuals, families, and family businesses plan and prepare for the future. This includes tax compliance for individuals, businesses, and trusts, as well as developing creative tax planning strategies for her clients and their families. Patty also provides accounting services for a variety of clients and prepares and reviews several monthly financial statement compilations. Patty prides herself on client service and personal attention. 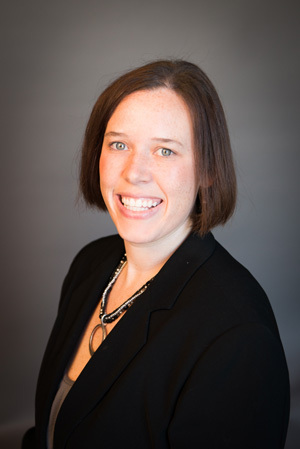 She works closely with other financial advisors and attorneys to provide outstanding service. Patty was a staff accountant at a local CPA firm prior to joining E.T. Kelly & Associates. At that firm, Patty prepared individual, business, and trust tax returns. In addition, she helped with audits, reviews, and compilations.